Registration: 9:00 am to 11:00 am at the Powder Hollow Barn located at 32 South Maple St, Enfield CT, directly across from the finish line at the South Maple St Bridge. The entry fee is $25 per participant, benefits the Enfield Food Shelf and covers liability insurance. 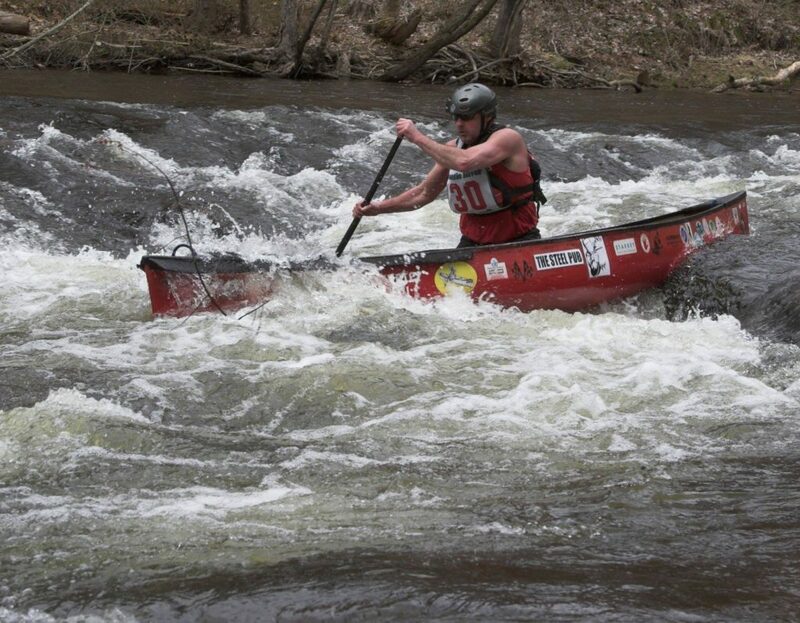 Unfortunately, the Novice Race will not be run this year, the removal of the Springborn Dam provided a new rapid but has made finding a safe takeout for a novice run difficult. Race organizers hope to bring the novice race back in the near future! All boats should be dropped off prior to registration at 27 Quality Avenue, Somers, CT. Racers should then proceed to the Powder Hollow Barn to register and pick up your bib. Parking is available at the barn or along Dusthouse Rd for Expert Course participants. Once registered, buses will be available to return you to the starting line at Quality Ave. Last pre-start bus to race start will depart at 11:05. Don’t be left behind – be early, the bus fills up. 5 Miles, starting at Quality Ave in Somers, CT to Powder Hollow Barn in Hazardville. 4 Class II+ Rapids, including the popular finish area. 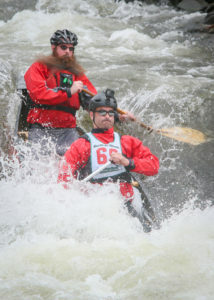 The expert course is part of the New England Canoe and Kayak Racing Association Downriver Series. For more information go to NECKRA.ORG.